home.events. 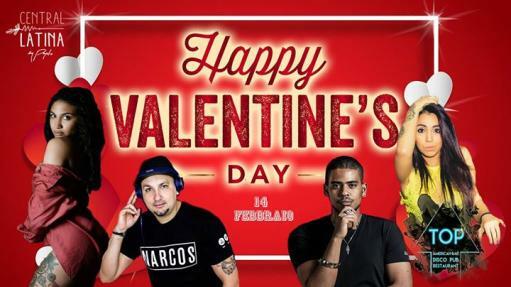 Cafè 19.26 .Valentine's Day Latinphop at the Top! Valentine's Day Latinphop at the Top! This February 14 do not despair and gather all your people to dance! single, engaged, divorced, waiting, everyone, we are all waiting for you to celebrate the day of Valentine's Day, the day of love, friendship with a great team!